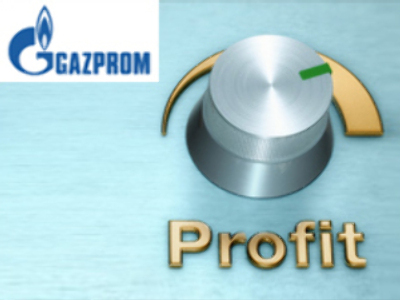 Gazprom has posted a 1Q 2008 Net profit of $10.1 Billion under IFRS. The bottom line result is a 30% jump on the same period 2007, with EBITDA up 62% to $15.8 Billion, on the back of Revenues of $33.8 Billion, up 48%. The stronger than expected results reflected surging gas prices in the early part of this year, with analysts widely predicting strong second quarter results for the gas giant. But the company has been hit by turmoil on global financial markets with its share price being slashed by more than 60% since May and Gazprom reviewing of capital expenditure for the coming year.